Pico de Gallo is a fresh Mexican salsa that is delicious with tortilla chips but it also goes well with all Mexican dishes. 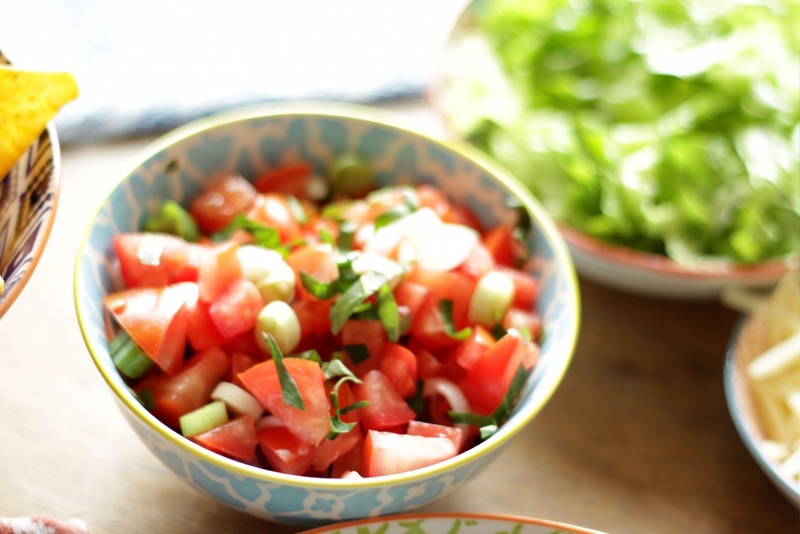 After making your own Pico de Gallo you’ll never want salsa from a jar again! Stir everything together in a medium-sized bowl. Adjust seasonings to taste. Serve immediately or chill for up to 2-3 hours.